As a full member of the Toyota Land Cruiser Club, a wide range of activities, both social and driving, are available for your enjoyment and education. The TLCC is an Accredited Training Organisation with courses in Four Wheel Driving and Camping. All courses are available for members to enrol in and most are free. The Willowglen Challenge is an exciting 4WD event held annually over the October Long Weekend with 20 teams competing from registered NSW & ACT clubs. The TLCC owns two large country properties at Mittagong and Goulburn, within 3hrs drive of Sydney, which are free for members to use whenever they want. As a TLCC Member, you can participate in day, weekend and extended Club Trips with experienced trip leaders to locations all over Australia. All members complete a two day Basic Four Wheel Drive Course. The training is free for both the new member and their partner and is fully accredited. Learn from experienced members with our bi-monthly Magazine and the website Members Zone with forums, links to 4WD products and track permit information. Be part of the TLCC community with regular social events during the year like Christmas, June Fireworks and Funkhana or join members for regular working bees. 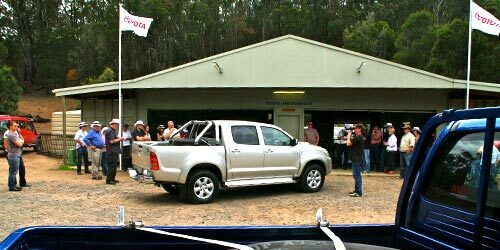 The Toyota Land Cruiser Club of Australia - Sydney was established in 1969 and is one of the largest recreational 4WD Clubs in the Southern Hemisphere. The Club encourages membership from owners of all ages and makes of 4WDs. The TLCC invites owners and users of four wheel drive vehicles to join our Club and enjoy the many benefits offered to our members. Once Basic Four Wheel Drive training is completed successfully, full membership entitles members to use the Club Properties, join 4WD Club Trips, participate in Social Events, learn from experienced members and compete in the annual Willowglen Challenge and Funkhana events. The Club is operated by members for members. To join the TLCC, you just need to become a Member to be eligible to receive all the Club Benefits. It’s not just about the 4WD vehicle that you drive, but about the skills that you gain, the lifestyle that you enjoy, the trips you undertake, the people and places you encounter, the friends you make, the stories you can share and the memories you can keep. 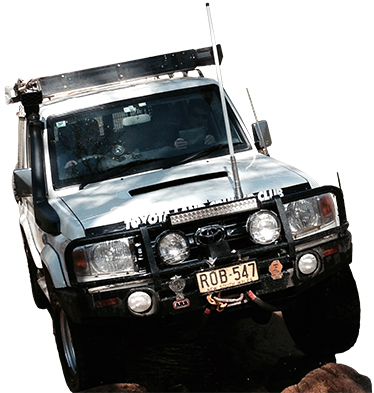 The TLCC Willowglen 4x4 Challenge is an exciting 4WD event held annually over the NSW October Long Weekend. The Willowglen 4x4 Challenge sees teams consisting of 4 vehicles from various registered 4WD clubs competing over a Friday night stage, four stages on Saturday and four stages on Sunday. Travelling Australia is an adventure, but you can also enjoy unlimited access to the Club's two properties for camping or off-road driving. 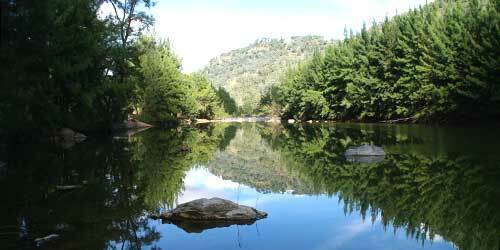 Nestled on the banks of the Wollondilly River, Koolandilly is used for Club social events with 2km of flat, grassed river-front land ideal for camping, swimming, canoeing, bush walking and relaxing. Willowglen is used for driver training, our Funkhana, the Willowglen 4x4 Challenge and 4WD activities. Tracks suited to all grades of driver from the inexperienced to the most ardent competitors.